Did you know we provide animals for our ministries in Uganda and Kenya as ways for them to provide nutrition for the kids and also earn income? And that you can help with that!? 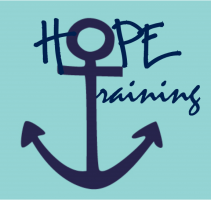 Take a look at this quarter's newsletter to see what's been going on in the world of Hope Grafted In and what to look forward to! 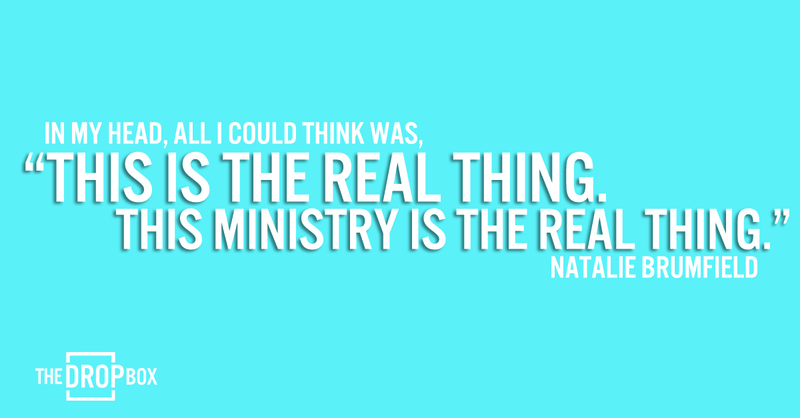 God continuously blesses us so that we can serve Him and others. The Drop Box Film is coming to theaters! 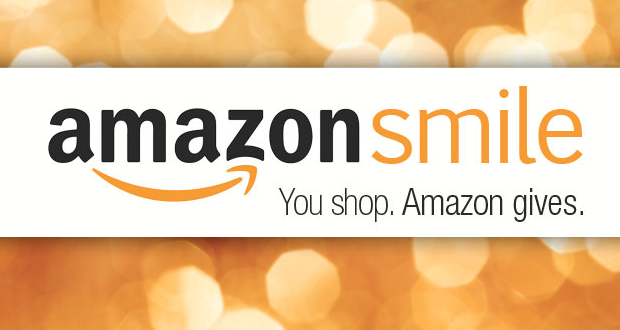 Your shopping on Amazon can help raise money for Hope Grafted In! 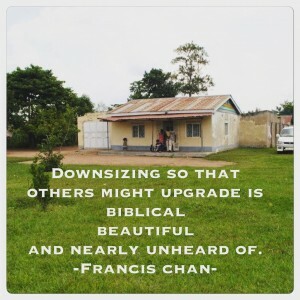 Continue reading to learn how this works. 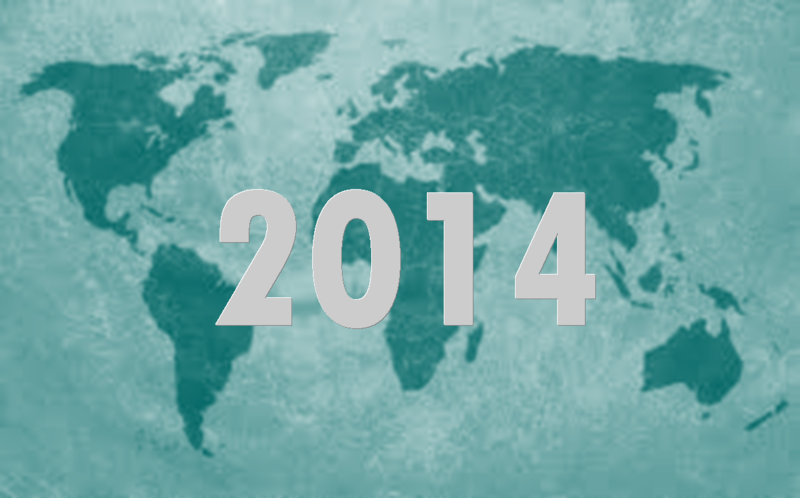 Check out a recap of the year and see what amazing things God did throughout 2014!